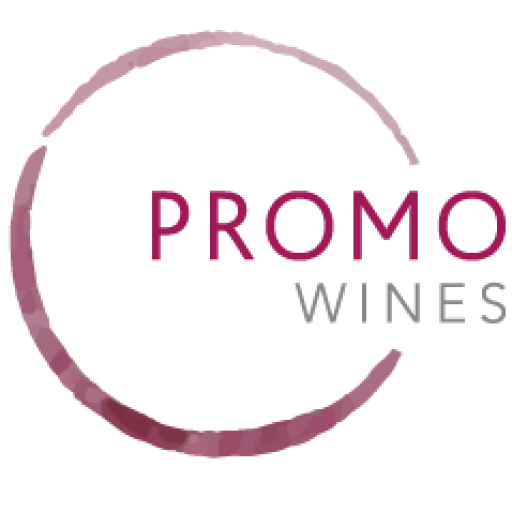 Promo Wines UK offer an extensive range of award-winning wines, with professionally, custom-designed labels to promote your brand or event. Choose your wines, tell us what you want your wines ‘to say’ and we’ll take care of the rest. 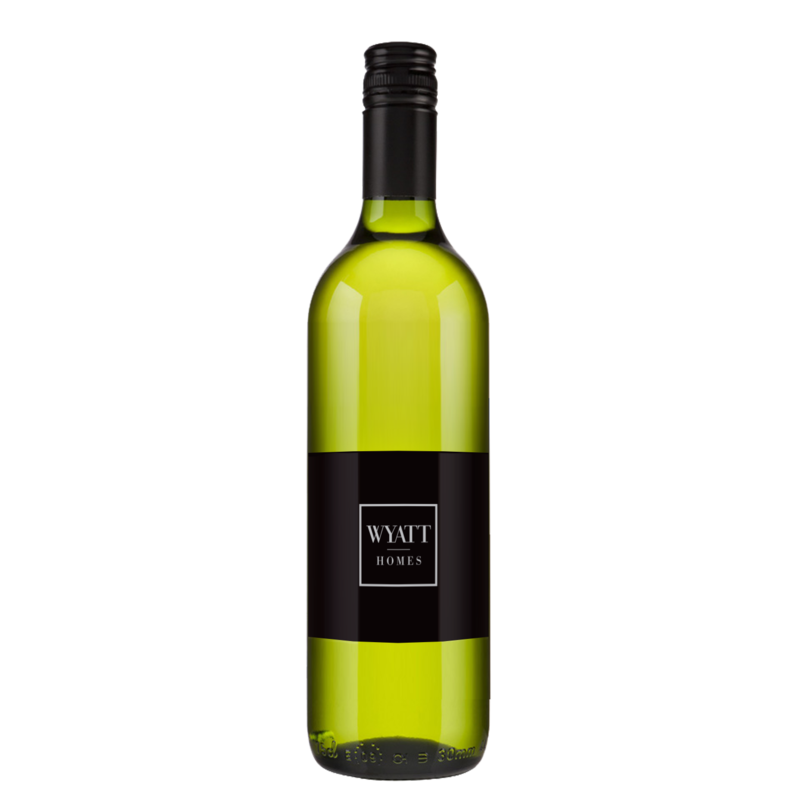 If you need help with your branded wine selection, what you want to say and how, we are on hand to help and advise you get the very best from your Promo Wines UK promotional wine gift. 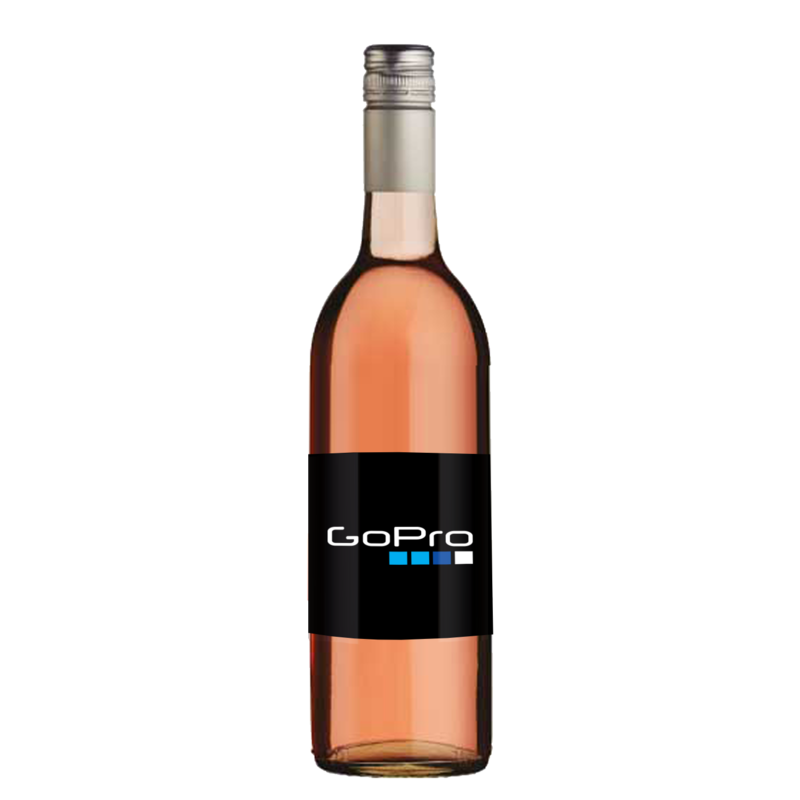 Your Promotional Branded Wine is packed into boxes of 6’s. Each delivery is sent out on a standard Euro Pallet which is then shrink wrapped for safe, economical delivery. Deliveries are made to a ground floor destination, external door only. 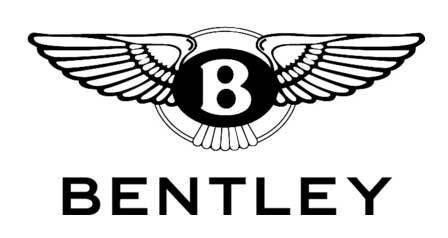 Should you require individual business gift bags or branded gift boxes, these can be ordered separately. 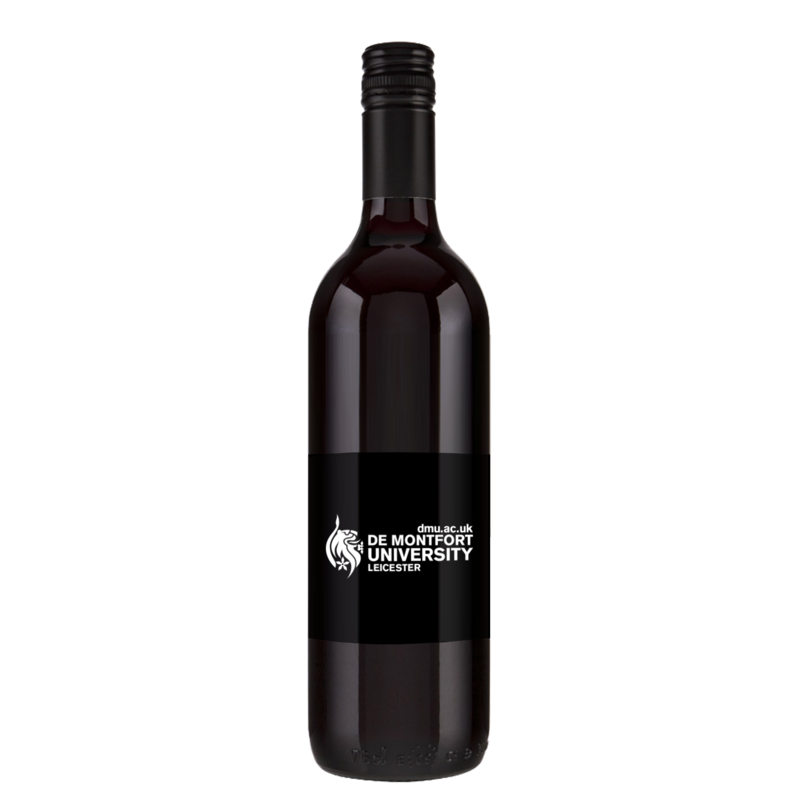 Our personalised wine bottle labels are digitally printed in 4 colour on 120gsm polypropylene with an ultra gloss uv protection giving you the ulitmate finish for your branded wine. 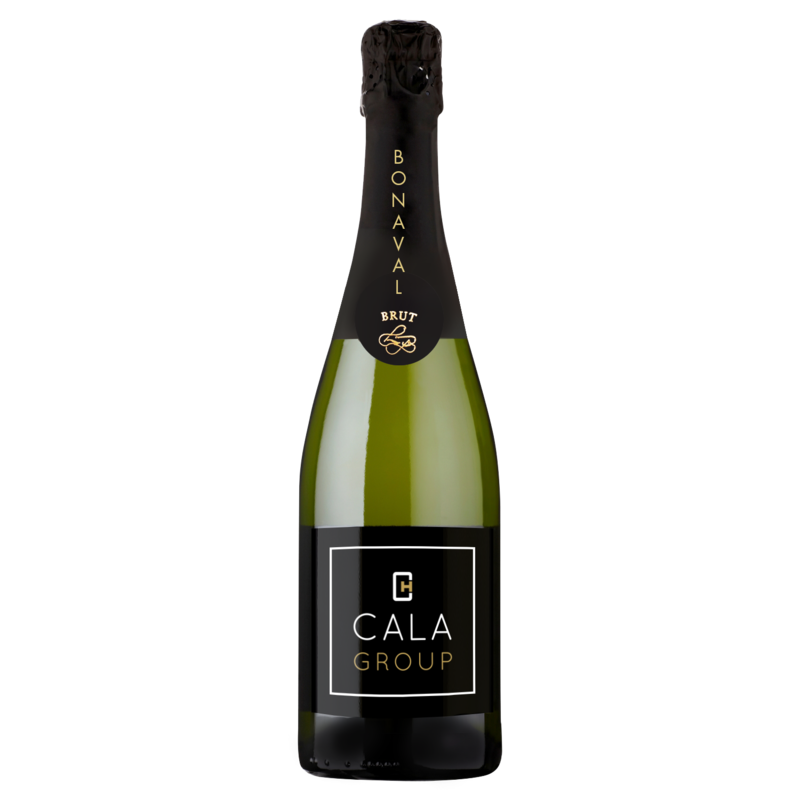 750ml Branded Cava Wine Bottles label dimensions 90mm x 90mm, Branded Gold Reserve Shiraz & Chardonnay label dimensions 80mm x 120mm front patch.